Nose: Bourbony but the heart of it is so natural: yeasty, sooty like photocopy ink cartridges. It has a dry crushed sand edge and quite some green fruit. Akin to something that might come out of the Eastern Highlands maybe? Palate: Sweet (no surprise) with toffee and coconut, and quite creamy. Once the bourbon glaze is out it turns drier with a sharper mineral edge. Though never really dry, the sweetness lingers. Astringent green fruit. Finish: Medium. Sugary finish, with some heat and lots of white oak notes. Nose: Rather vinous with redcurrant juice and strawberry jam. Stewed oranges. Oaky tannins stand out but aren’t too loud. Pencil shavings, touch of menthol. A little yeasty maybe, and a rounder version of those unripe fruit. That’s about it for similarity with the Bourbon version. Palate: Sweet again but more on those juice and jam flavours. Tannic oak is rather louder here. A round fruitiness that’s somewhat broad and rather indistinct. Finish: Medium, much spicier with white pepper and some menthol. Still oaky and juicy. Nose: Powerful but the sherry cask used was a high quality one. Deep and rich sherry influence that is very similar to their oloroso matured whisky, just a tad lighter? All the markers are present – dry aromatics of oxidised purple fruit, touch of tar, touch of charcoal, molasses, and a bit of those bitter herbs boiled for medicine. Quite wonderful actually, the oak isn’t even too loud at this point- how rare. If sherry’s your thing, this is begging to be drunk. Palate: Needless to say extremely sherry forward, though you could almost feel a round softness sitting in the mid palate. Be warned this is powerful stuff at 55.6 though and it does reveal tell tale hints of varnish, and also more obvious oak tannins here. Finish: Really quite long, and the richness is not lost. Oaky too. 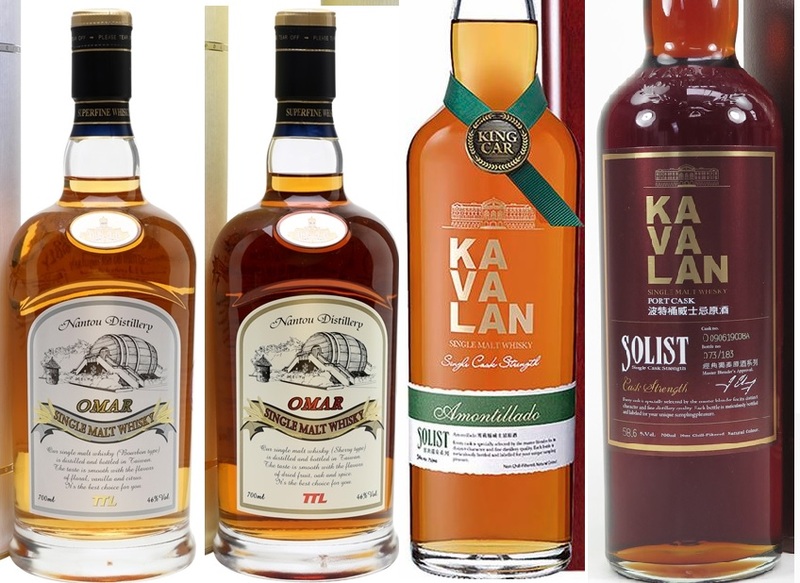 Nose: Another high quality Kavalan, though this has much less of the ‘dry aromatics’ of the Amontilado and more overt thick prune and raisin sweetness, though its a tad mushy. Also showing much more obvious oak tannins, and dark spices from the wood. Palate: Again not far from the Amontilado but much more overt Ribena sweetness and oak influence, plus loads more black pepper and heat. Less complex than the Amontilado though still much better than some sherry matured/finished whiskies out there. 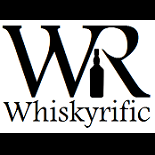 This entry was posted on November 7, 2016 by Whiskyrific in Kavalan, Omar and tagged Amontillado, bourbon, Kavalan, Nantou, Omar, Port, sherry.